In 2019-2020, the Wallraf-Richartz-Museum & Fondation Corboud Köln and the National Gallery in Prague will collaborate on a Rembrandt exhibition tentatively titled Rembrandt: Drama of the Mind in 5 Acts. Two well-known and fascinating, yet rather enigmatic paintings by the artist will play the leading role of the jointly planned show: The pensively contemplative Scholar in His Study of 1634 in Prague and the mysteriously smiling Self-Portrait of 1662/63 in Cologne. Not only do both works define the framework of Rembrandt’s career. They are also united by the artist’s ambition to ennoble the depiction of a human being, elevating it to the level of a history painting. Emotions and intellectual excitement are turned into a narrative. 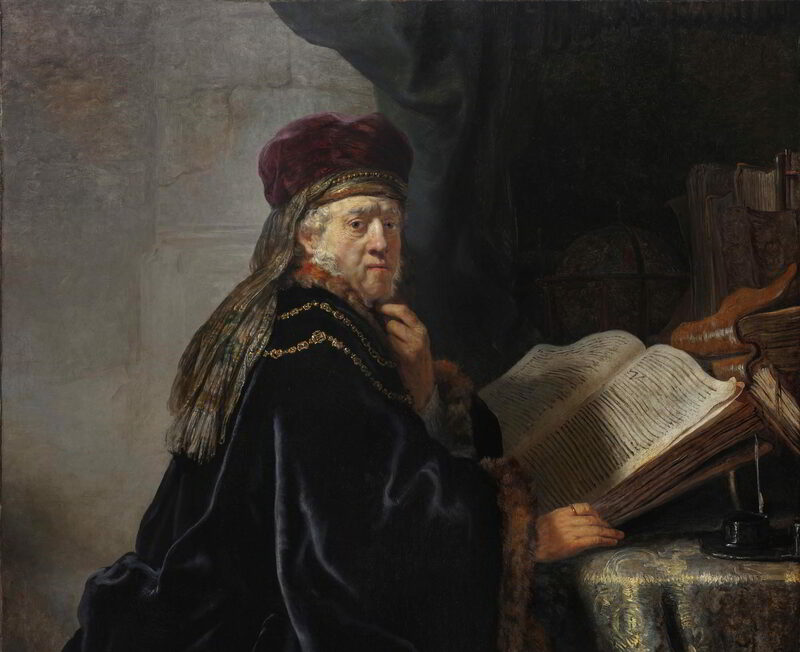 The expression of learnedness, mental agility and the wisdom of age became a constant feature in Rembrandt’s oeuvre. At the same time, the artist endowed his depictions of humans with both tragic and comic aspects and with monologue and dialogue features not unlike those in a stage play. Being open-ended and ambivalent in content, his oeuvre cannot easily be consumed and gives viewers a challenge to the present day. With the exceptional Prague Scholar as a centerpiece and selected loans from leading museums and private collections, the exhibition aims to reconstruct the sources and impact of Rembrandt’s search for the history piece of the human mind.